Saskatchewan Tesla owners will finally be able to fast charge their vehicles, as the American company is bringing its Supercharger to Moosomin, according to The World-Spector. This is likely the charger that Tesla-owner Elon Musk referenced when the company launched the Model Y earlier this month. 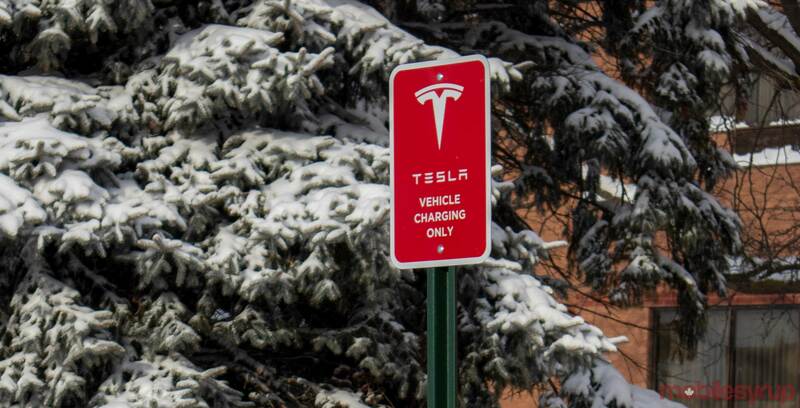 This is Saskatchewan’s first Supercharger and should help Tesla owners make their way across the country. It’s going to be located on Lake Avenue at the east end of the Red Barn parking lot, reports The World-Spector. The town’s council approved a $500,000 CAD building permit for the station. MobileSyrup has reached out to Tesla to discover if this is one of the company’s new V3 Supercharger or if it’s an older V2 model.